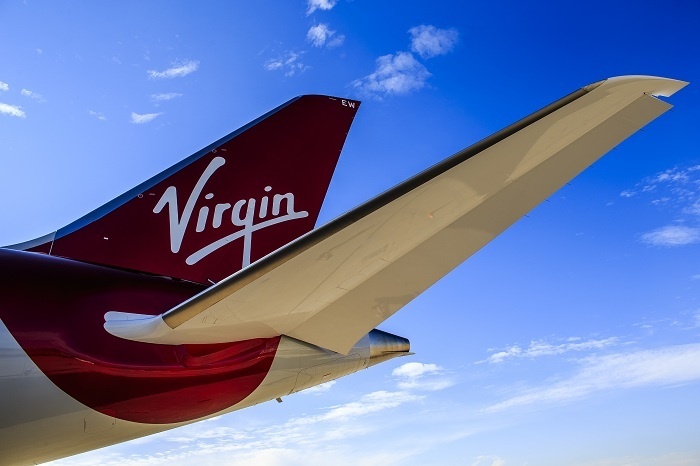 The first batch of LanzaTech jet fuel was used on a commercial flight for the very first time – Virgin Atlantic’s VS16 flight from Orlando to London Gatwick, operated by a Boeing 747 aircraft. Passengers on the historic flight were welcomed by a familiar face on arrival as the airline’s founder Richard Branson marshalled the aircraft into stand. Allowing access for new carbon capture and utilisation technologies like LanzaTech’s to incentives already given to earlier generations of ‘biofuels’ and providing critical investor support will enable first plants to be swiftly built. Without these key next steps this opportunity will no doubt be picked up elsewhere.